Matsuyama Japan – 10 Things You Should Not Miss! 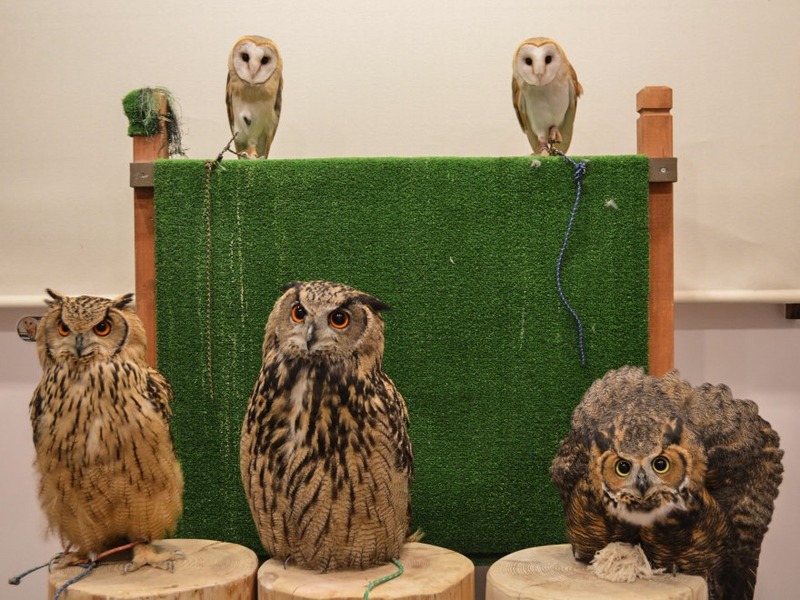 Owl Cafe Tokyo – The Owl Cafe in Tokyo is one of the best and quirkiest places where you can get closer to your feathered friends. In the last years, the city teemed with animal cafes of all sorts, but you can be sure to stumble upon something new and extraordinary like Tokyo’s Owl Cafe. If you too are fascinated with these incredible animals or want to get close to the winged stars of Harry Potter, here is more info about this unusual experience ! Owl Cafe Tokyo – What is it? There are three owl cafes in Tokyo and all of them are located in well-known districts and easily accessible by train through the Yamanote Line or the Chuo Line for example. You can visit the Owl Cafe after a shopping spree in the colorful district of Harajuku, or after a day of sightseeing in Shibuya or visit the branch cafe in Kichijoji, which is famous for its parks and shopping streets. 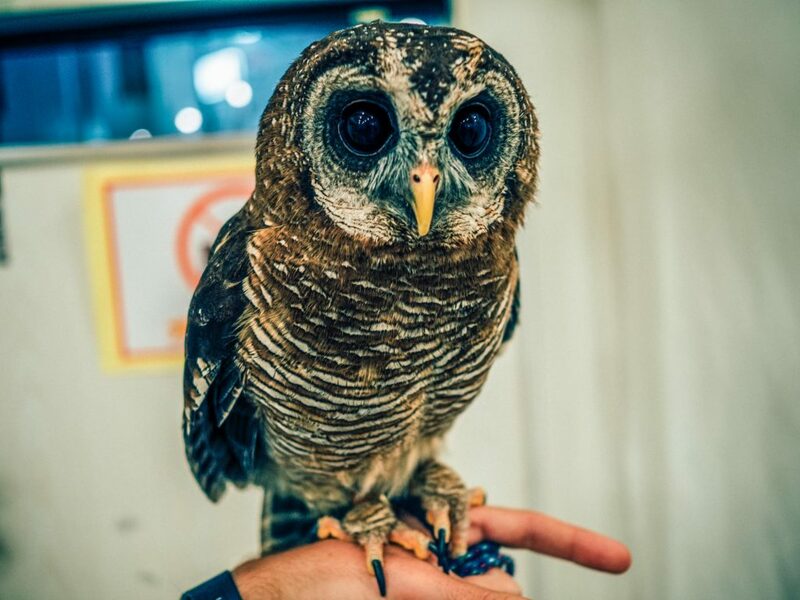 If you want to experience something new and find a unique place to relax, the Owl Cafe Tokyo might be just the right place for you! In this cafe you will get to spend some time with a number of beautiful and different owls and interact with them in a safe environment. The cafe will provide you with food to feed the owls and you can also pet them and take tons of pictures with them! The owls are more or less free to fly around the room so make sure to relax and enjoy your time there! Owl Cafe Tokyo – How to book? Since only a small number of people is allowed to enter the cafe at once, early online booking is necessary. You can book one or more spots through Voyagin, a travel company that offers great deals on attractions like these, so click here to get your spot and show up at your chosen time. This package includes a lot of playtime with the owls, a drink and a dessert, as well as an original souvenir which you can get at the end of your visit. You can pick your location on the website and you will be provided with all the necessary information. If you can’t make it on the day you chose, you can cancel your reservation one week prior to your visit without any charges. The website will take care of all the onsite procedures, so you can go and relax in one of the best and most popular places in Tokyo. Owl Cafe Tokyo – What to Expect? And don’t forget to pick up your cute souvenir at the end! You can take as many pictures with them as you like. Flash photography is not allowed but this will not stop you from getting the perfect shot. I never met more photogenic animals before I encountered these adorable owls. I mean look at them! Aren’t they enchanting? The Owl Cafe is a place that makes you feel like you’ve taken a few minutes off from the busyness of Tokyo to visit some very cute friends in their very cosy home! 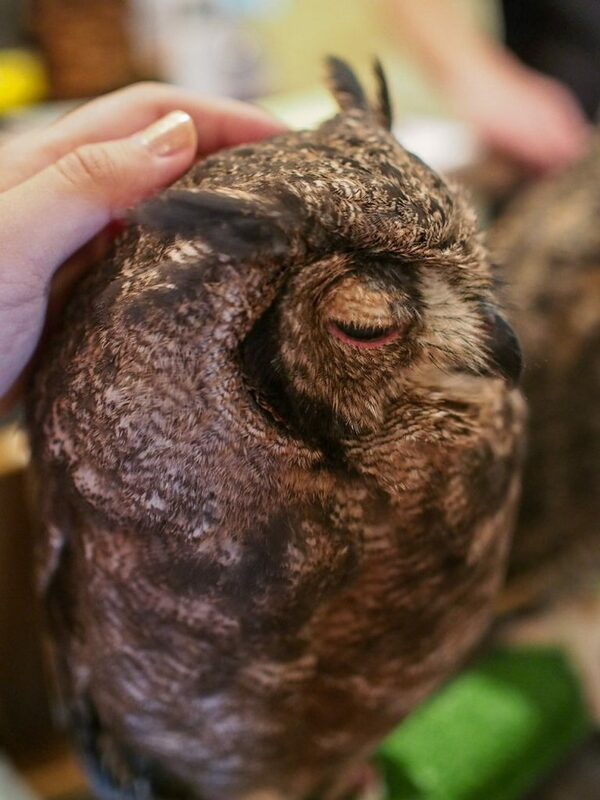 Animal cafes are all over Tokyo, but I think the Owl Cafe is a special one. Those animals have majestic eyes that are constantly watching their surroundings and they’re able to turn their head 270 degrees! You’ve probably seen that on TV but let me tell you, it feels completely different when they do it right in front of you! I was in total awe for a whole hour and even tried an extreme head rotation myself! But it didn’t look half as elegant as the owls’. It was so much fun and I can only recommend it to anyone who has some time to spare in Tokyo or simply loves animals. It’s a very special experience and you should absolutely give it a try if you get the chance! 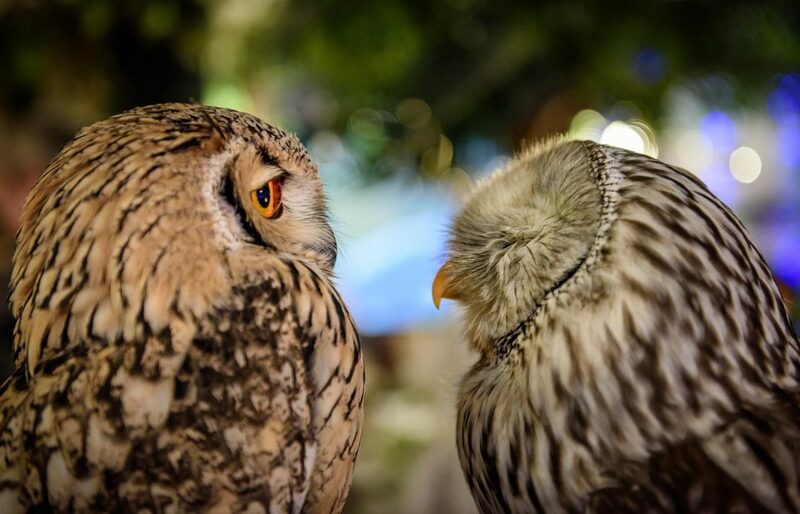 If you have already visited an Owl Cafe in Tokyo and you want to share your thoughts about this experience, please feel free to post them in the comments below, we would love to hear about your owl adventures! And if you are looking for more themed cafes in Tokyo, you can also try the cat cafes, the kawaii monster cafe or also the robot restaurant. PS: For more idea on what to do in Tokyo, check out this blog post: The 20 Best things to do in Tokyo. But if you are specially into the crazy things to do in Japan, read these blog posts: Weird Japan. Kabukicho Shinjuku - A Guide To Visit Tokyo Red Light District! Matsuyama Japan - 10 Things You Should Not Miss! Digital Art Museum Tokyo by TeamLab - Welcome To A Borderless World!